The results of our summer Chapbook Competition has gifted us three amazing new authors and three amazing new titles. 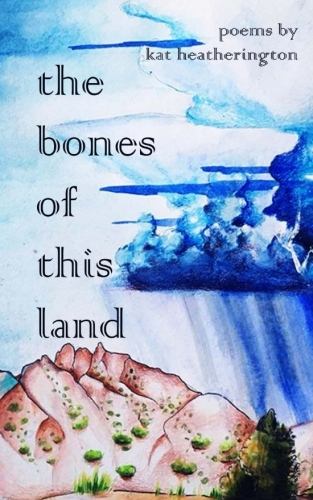 Kat Heatherington’s the bones of this land was released in October. 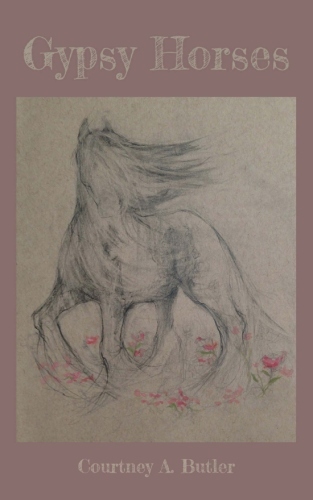 Courtney A Butler’s Gypsy Horses is looking at a November release. 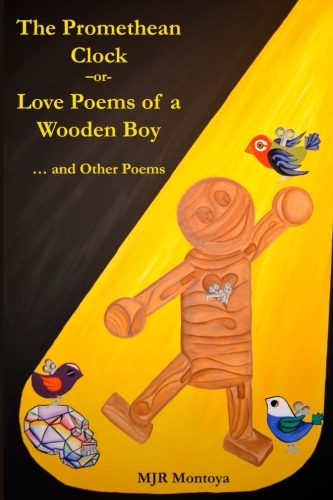 Manuel Montoya’s The Promethean Clock –or- Love Poems of a Wooden Boy should be available in December. We have a few other titles on the plate for consideration giving us a very busy end of the year. Keep your eyes on our website for more updates in the coming weeks. Want to support our press? Pick up one or five of the publications we offer. Find links on our website. Also, you may simply donate to our small business via the Paypal link on the home page (we’d rather you bought the books, but hey, support is support).